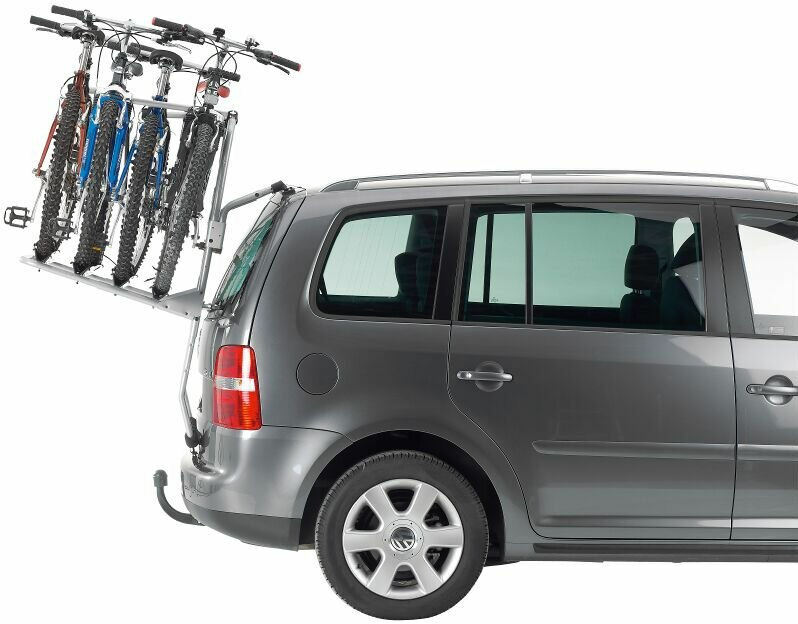 The BackPack is a popular bike carrer that is suitable for mpv's, minivans and estate cars. Easy to fit and straightforward to use. 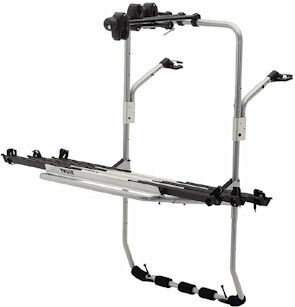 Bikes are secured to the bike carrier using unique detachable bike frame holders and quick release wheel straps. 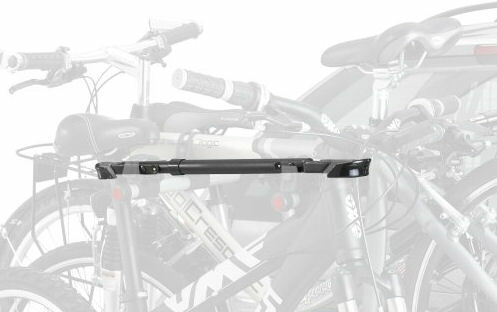 The BackPac 973 model can carry upto 4 bikes using additional bike adapters. 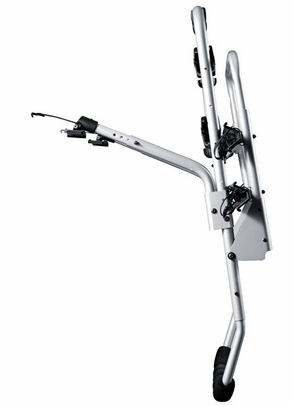 The standard 973 model can carry 2 bikes. 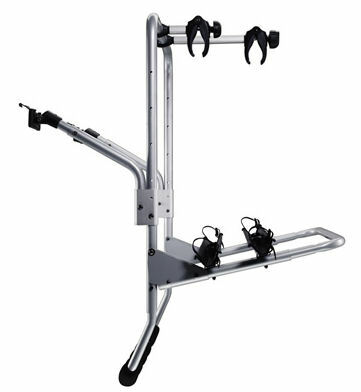 An additional adapter 973-23 enables it to carry 3 bikes, and adapter 973-24 (requires 973-23 as well) enables it to carry up to 4 bikes on many vehicles. Note: A fitting kit tailored to each vehicle is also required, use our vehicle checker below to check your vehicle is compatible and to find the correct fitting kit. 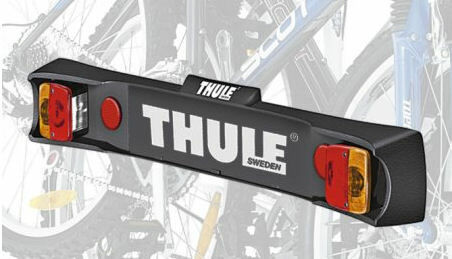 The frame holder fits all bike frames upto 80mm diameter. Bike platform folds away when not in use. Not suitable for cars fitted with spoilers. 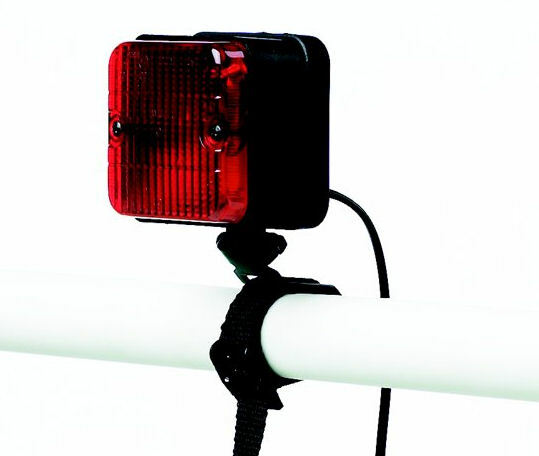 The Brake Light 9902 is an additional safety feature when your vehicle lights are obstructed. 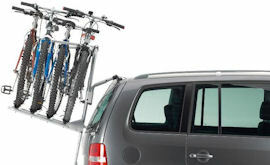 Allows bicycles with no crossbar to use this carrier. Distance seat tube to Front stem is Min 40cm & Max 80cm.